Perthville’s mines look to remain ghost-like after a Miner emerged bruised and battered from a failed reconnaissance mission earlier today. 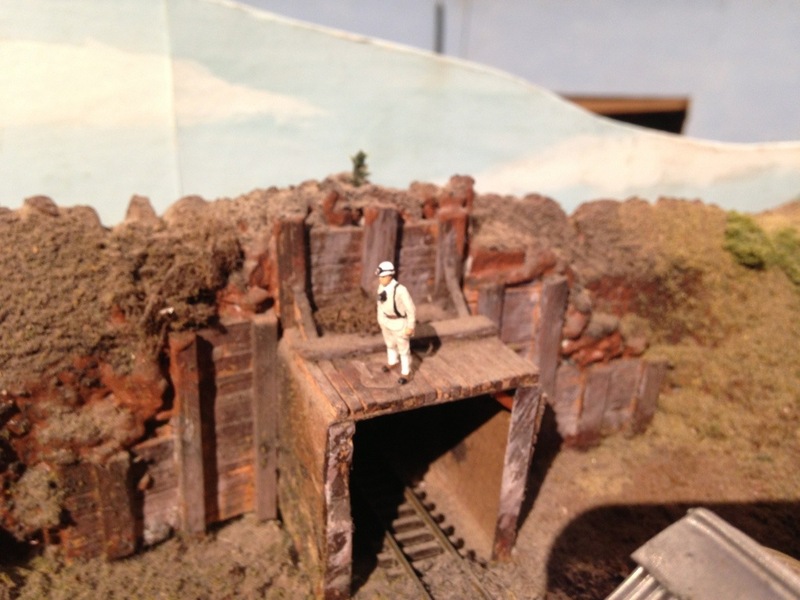 This Miner was sent to Perthville’s defunct haunted mines to check whether they could reopen again. The mines closed after large rolling boulders crushed people inside. The man felt he was making good progress when he heard a light rustle, and looked over his shoulder to see a massive boulder tumbling right for him. “It’s a long way to the top when a rock that size rolls after you,” was his only comment.